The motor trade industry in the UK turns over a massive £64.1billion a year and has created over 770,000 jobs according to a recent report by the Society of Motor Manufacturers and Traders. Setting up a successful motor trade business can be daunting. The motor trade industry is highly competitive, but if you do your research and understand the market you can set up a highly lucrative business. 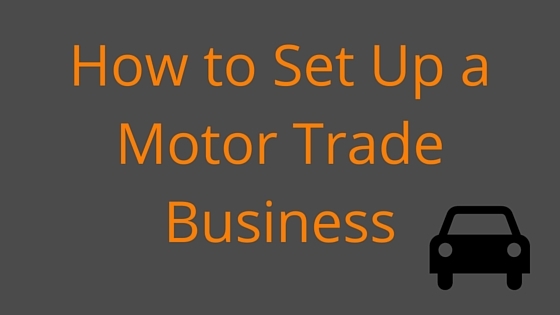 Here are our 10 easy steps on how to successfully set up a motor trade business in the UK. The first thing you need to do, if you are planning on setting up any business, is to do your research. In depth analysis of the industry can play a crucial part in deciding which type of business to set up. In regards to the motor trade industry, the type of business you could launch could vary considerably, from a small part-time valet to a second hand car showroom. Having at least a basic understanding of car mechanics, vehicle value and industry trends will give you a huge advantage whichever business you decide to open. Competitor research is a great way of finding out the where the best place to establish your business is. You should consider foot fall, proximity to other competitors and space before coming to a final decision. Any successful business requires a strong, memorable name and branding. To begin to think of a good name for your business, you should consider what message you are trying to convey. Do you want people to think of you as a small family business or a quirky modern company? Once you have picked a suitable name, you need to check if anyone else is already using it. You can do this be visiting 123reg.co.uk or namecheck.com. For simple branding, think of three colours which compliment each other and incorporate them in advertisements, interiors and your logo. There are countless websites with further guidance and information on how to appear professional and visually appealing. The Government has a number of funds available for those looking to start their own business. To find out more information on funds which might be available to you visit https://www.gov.uk/business-finance-support-finder. Often applying for such funds requires you to write a business plan. If you need help on writing a business plan please check out our handy guide: click here to read more. If you have money saved up to invest in your company yourself make sure that you budget for any eventualities which might cost you money such as fines, refunds or tax. To make sure you protect yourself and your business you should consider taking out appropriate business and/or motor trade insurance. Register your business with HMRC, as a self-employed trader, you will now be responsible for filing annual tax returns. So keep on top of your finances…what you have spent, what you have earned and everything in between. It may be worth seeking the help of a bookkeeper or an accountant in the early days. Paying too much or too little tax could cause you a lot of problems. It is a legal requirement to have motor trade insurance, so make sure this is in place before you start to trade. Think Insurance are specialists in this area and are always on hand to help new businesses get on their feet. Motor trade insurance will protect both yourself, your business and your customers. Note: Home insurance will often not cover a home motor trade business. Read more here. Step 6: Is Your Business Online? A website can help a business in a number of ways. Customers will be able to find you and contact you, you will be able to offer discounts and vouchers and people will be able to rate and review your services. In this day and age having a website is something a customer will immediately assume you will have and without one you risk being seen as unprofessional. There are a number of great sites to help you quickly and simply set up a website such as Go Daddy, Moonfruit and Site Builder. To find and gain the right type of customers for your business it is important to think about marketing whether this is through advertisements, offers or social media. Advertising your business online is a great way of gaining new customers. If you are an auto-trader for example you might want to consider using sites such as eBay and Autotrader to advertise which cars you have available to purchase. Some sites are even free to use such as The Car Lot offered by The Motor Trade Club. 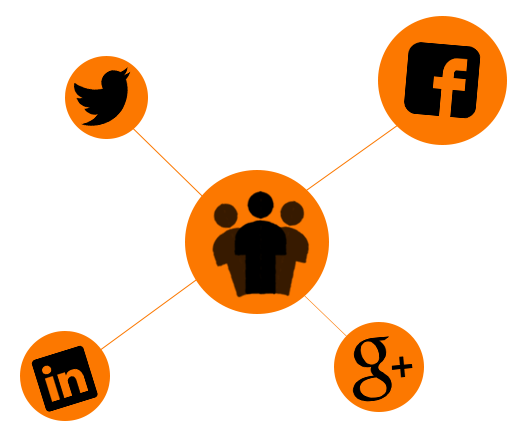 Offering discounts and vouchers on social media such as Twitter and Facebook is another easy way of attracting new customers. 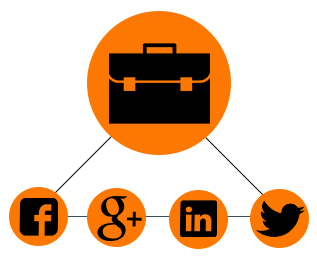 To set up business accounts on social media check out our Social Media Guide for Motor Traders. Trade licence plates can help you save time and money as a motor trader. Buying trade plates means you won’t need to register and tax every vehicle temporarily in your possession. Similar to taxing a vehicle, trade plates can be valid from 6 to 12 months at a time and cost around £100. Hiring employees is often a difficult task as everyone tends to be on their best behaviour during the interview process. Consider offering employees a trial period to see if they are right for the job. This will allow you to assess their true character over a 3 month period and make a decision based on their performance. There is nothing more powerful in growing a successful business than positive and genuine recommendations. If you provide excellent customer service you can increase the chance that you will be either rated online or verbally recommended to a friend or family member. This is the best way of gaining new customers and ensuring they return in the near future. To find out how to provide excellent customer service as a motor trade check out our Essential Social Media Guide for Motor Traders. Now you have everything in place, its time to get started! Good luck and congratulations on becoming your own boss! This entry was posted in Motor Trade Insurance, News, Part Time Motor Trade Insurance, Tips and tagged set up a motor trade business on September 6, 2015 by admin.